Regular Fox News guest Candace Owens said Kanye West is “one of the bravest men in America right now” while speaking with “Fox & Friends” this morning about the rapper’s MAGA moment during Saturday’s “SNL” season premiere. Watch the Fox News morning show appearance above. Owens is communications director for Turning Point USA and a friend of West’s. 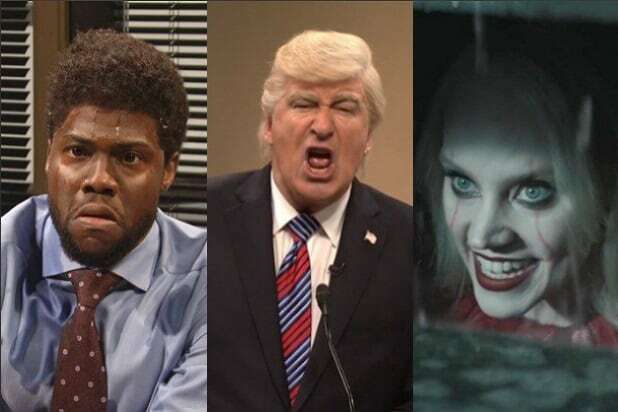 On Saturday, West surprised “SNL” viewers when he showed up at the end of the show for a third song wearing a “Make America Great Again” hat, which was Donald Trump’s rallying cry during the 2016 election. Things got crazier after the NBC cameras were turned off, according to Instagram videos which began percolating Sunday morning.